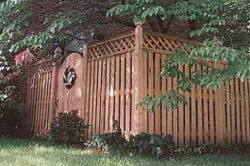 When you set out to design, install or build a fence, the first question you need to ask yourself is what the purpose of the fence? Is it to mark a boundary? To enclose or define a special area? Is it to ensure privacy? 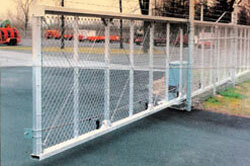 To deter unwelcome visitors, or to keep pets or young children secure? 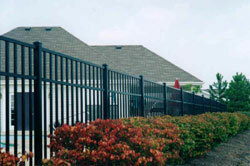 Is it to enhance the appearance of your home or business, or block an unpleasant view? 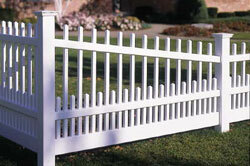 It is likely that your fence is intended for more than one of these purposes. You can now order online! 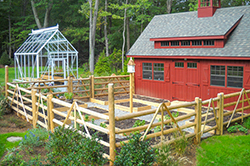 Most of our products can be shipped out next day to your home for free in Connecticut, New York, NJ and Massachusetts! Call or email for more details. 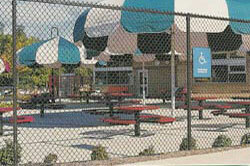 Click here for fence photo gallery. Establishing functional priorities is the first step toward intelligent planning.